Two weeks ago, Plants vs. Zombies was updated to increase the the coin payout at the end of every round. Player are reporting, however, that it has lead to an unbalance in payout between Plants and Zombies in the Gardens and Graveyards game mode, where Zombies are typically rewarded double the amount of coins. As a result, players would rush to switch to the Zombies squad, making it an overall poor experience for the Plants. Thankfully, according to Garden Warfare’s creative director Justin Wiebe on Twitter, PopCap HD has been working on some new tuning updates for Gardens And Graveyards and hopes to have it out by the next patch. No time frame was given, however. 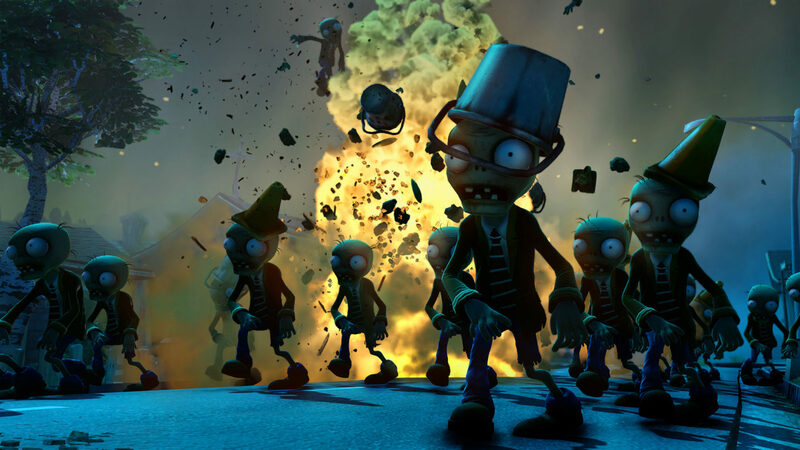 Recently, PopCap HD has been hard at work resolving issues caused by the Garden Variety DLC that would freeze both the Xbox One and Xbox 360. Luckily, it appears the bugs have been successfully resolved and both consoles are to receive a fix soon.